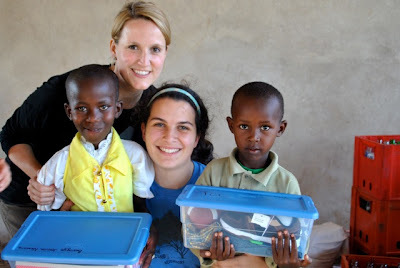 These are two of my favorite people with Lucy and Preston's sponsored kids, Jessica and Frank, in Rwanda. Natalie works with the amazing organization, Africa New Life, and Annabel is one of four girls in one of our favorite families. She also happens to be our favorite babysitter. She is remarkable. The whole Jamail family went to Rwanda with ANL over thanksgiving. I've heard amazing things. 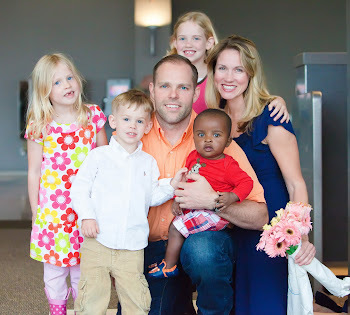 We get to go to the airport today to welcome the first Austin family home with their little guy from Rwanda!!! Even though it was one quick hug, it was great to see you Sunday. Let's talk and catch up soon! Love you.